Last 597 items in stock! 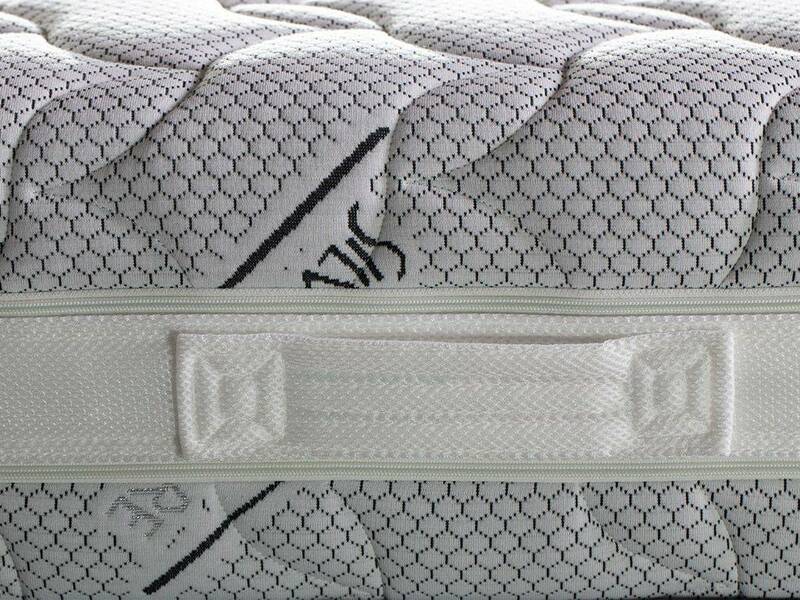 The elevated number of individual springs guarantee an incomparable support and a perfect uniformity to the body mass distribution. 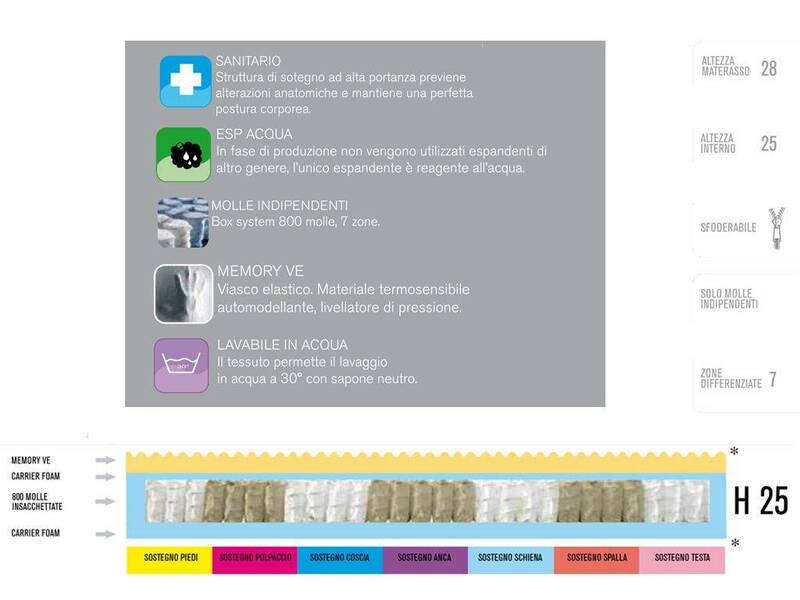 This mattress with 7 differentiated zones is implemented with a carrier foam sheet, an innovative material, and one memory ve sheet, a thermosensitive ripple for a high adaptability. The product is completely handmade in Italy. You will also have the opportunity to customise sizes. 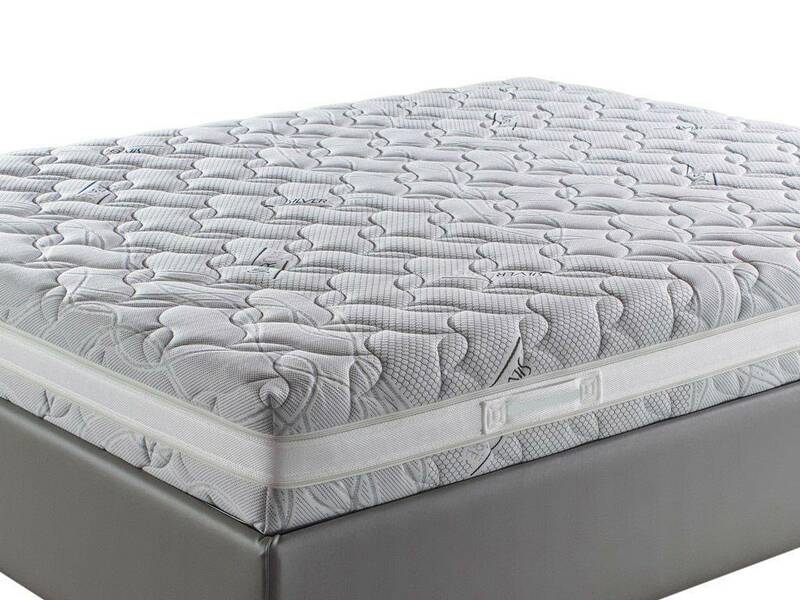 Removable lining and hypoallergenic mattress with 7 differentiated areas. 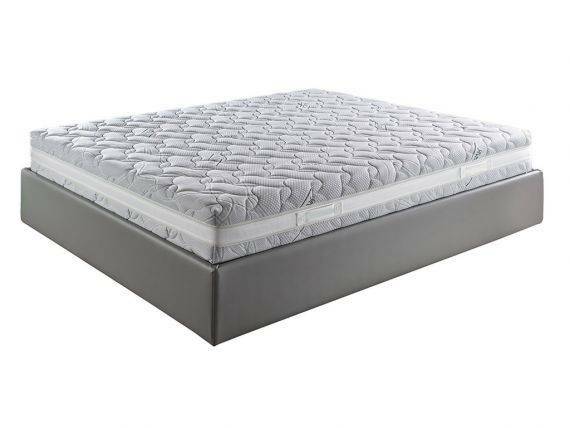 Seeing the characteristics of the mattress, this product is not sent rolled, but ready-to-use. 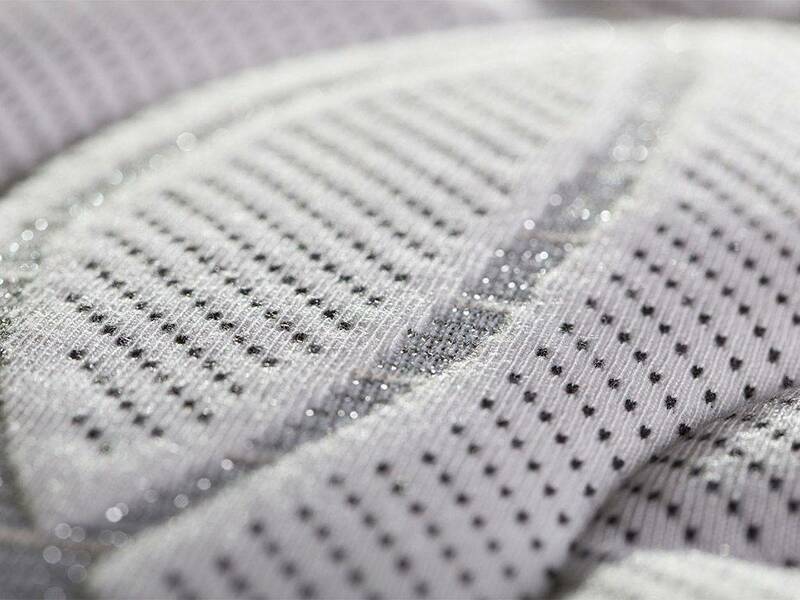 SILVER CARE Fabric: this fabric is composed of fiber that contain a pure silver core. It gives the possibility to combine the therapeutic properties, which are known for thousand of years, of this noble metal with the comfort of a high quality fabric. 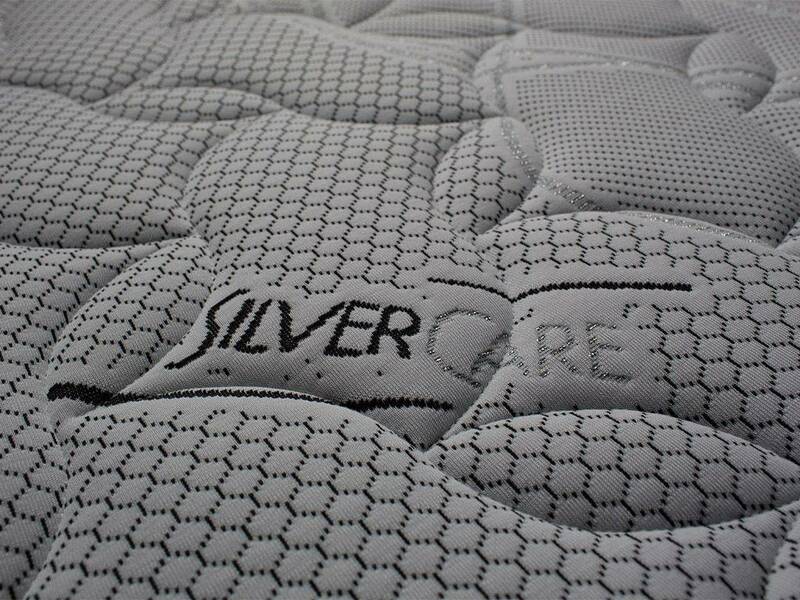 SILVER CARE fabric is natural, antimicrobial and fight against bacteria which cause mould and bad smells. The scientific research of innovative materials permitted to realise this highly technological compound with exceptional results. It is ERGONOMIC because it shapes perfectly to every single part of our body guaranteeing a perfect and balanced support. It is THERMOSENSITIVE because the blood heat has an effect on the molecular structure of this material making it soft and willowy. It has A SLOW MEMORY because it is able to get back slowly his original form. Moreover it has marked, hypoallergenic, anti-mite, antibacterial and antistatic characteristics.